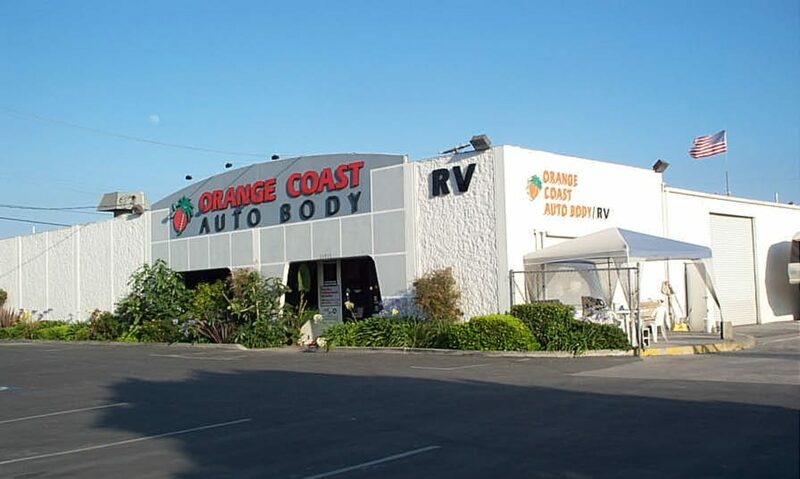 Orange Coast Auto Body / RV is one of the few facilities that handle all repairs for all types of RVs, Trailers, Toy Haulers and Conversion Vans in the Orange County area. Orange Coast Auto Body / RV specializes in RV repair, if you have any water damage, rot, or a leaking roof, paint or body damage we can help. We can perform your RV repair fast so that you are ready for all your summer vacation plans. We have over 30 years of experience working on all types of RVs. If your RV repair requires parts that may be hard to find, take very long to get, or may not be available. In this case Orange Coast Auto Body / RV has the ability to manufacture most parts. We is so confident you will be pleased with your car that we offer a one year Warranty on all of our work. Approved by all insurance companies. Rental car severs can be set up at your convenience. 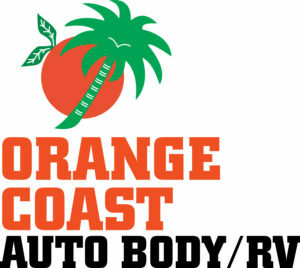 Orange Coast Auto Body / RV works on number of different type of vehicles like Cars. Trucks, and SUVs, larger vehicles like RVs, Trailers, Toys Haulers, Work Trucks, Larger Profile Vehicles, and even your Classic Cars. We can work on almost any type of vehicle. Contact Orange Coast Auto Body / RV today at 714-378-4855 for a Free Estimate.